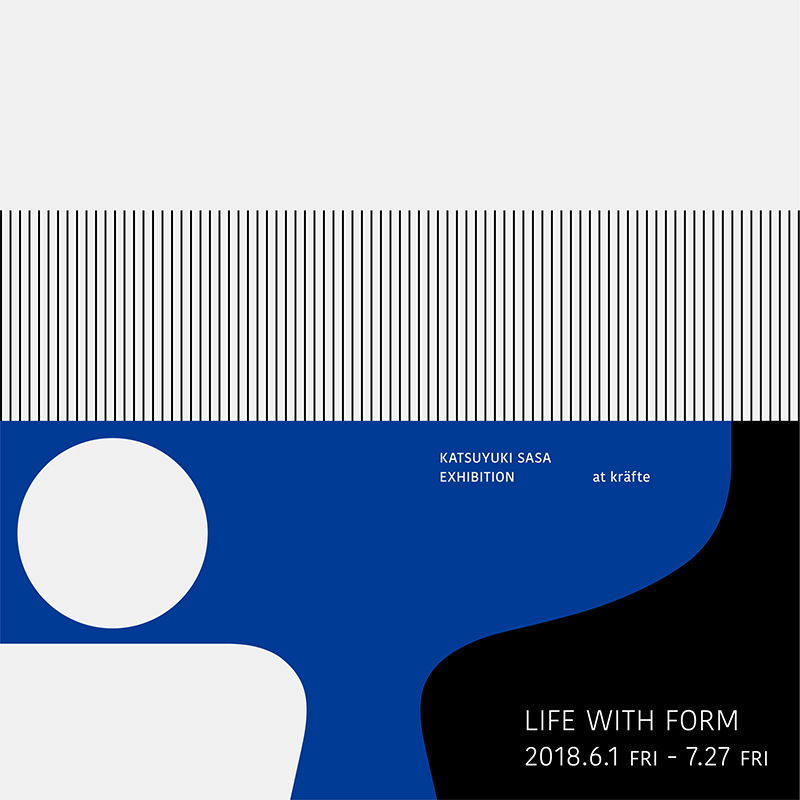 Katsuyuki Sasa, a graphic designer, will have his first solo exhibition ‘LIFE WITH FORM’ at kräfte. He will mainly exhibit his two dimensional artwork. Katsuyuki Sasa was born in 1969. He established a graphic design office ‘SIRUSI’ in 2000. He works as a freelance art director as well as a graphic designer based in Kobe.